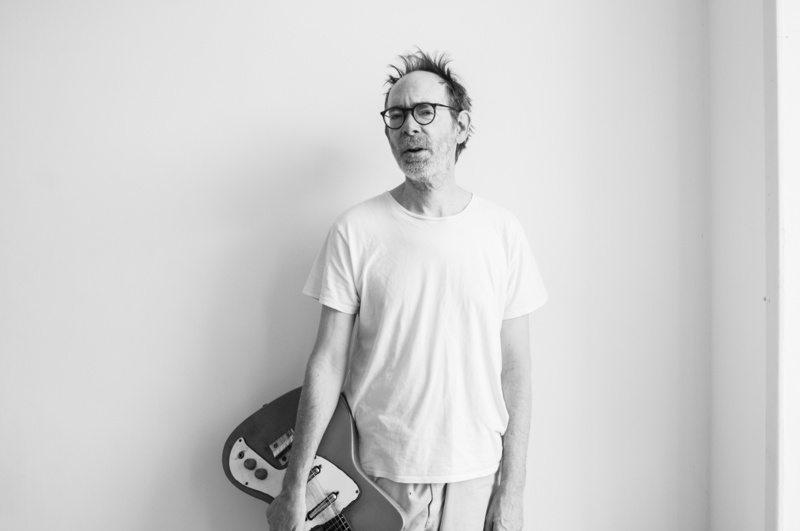 Arto Lindsay was a pioneer of the frantic, dissonant ‘no wave’ style in late ‘70s New York with his outfit DNA. He has resiliently resisted categorisation since, turning his hand to contemporary electronic music and Brazilian Samba with a characteristic diligence and idiosyncrasy. In 1978, New York trio DNA released their first single “You and You”, a duet between a terrifyingly monotonous kick-and-one-synth-note pulse and shards of maniacal guitar and vocals. Arto Lindsay, Ikue Mori, and Robin Crutchfield, along with local groups Contortions, Mars, and Teenage Jesus And The Jerks, were pioneering a raucous but rhythmic style known as ‘no wave’, which would soon come to public attention on Brian Eno’s ‘78 No New York compilation for Antilles Records. DNA’s cuts for Eno remain startling to this day, with “Not Moving” and “Size” hellishly tough, yet unmistakably funky. With their 1981 debut A Taste Of DNA, the band cemented their avant-garde sound, but frontman Arto Lindsay was already beginning to branch out, beginning what would become a lasting relationship with John Zorn on his Locus Solus project, and initiating his own Lounge Lizards and Golden Palaminos groups. Whilst Lindsay’s work with DNA would leave an indelible mark, with artists from Sonic Youth to Powell taking their cue from no wave in the remaining decades, he would pursue a more eclectic approach as the ‘80s drew to a close. Since his DNA days, Lindsay, who spent his formative years between Brazil and America, has recorded a number of Brazilian music projects, including collaborations with renowned Brazilian composer Caetono Veloso. Perhaps Lindsay’s most intriguing projects, however, remain his engagements with contemporary electronic styles on albums like 2002’s Invoke and 2004’s Salt. Invoke, produced in collaboration with Animal Collective, is full of cuts which showcase Lindsay’s later, more lugubrious vocal style, over crisp, almost pop-like electronic arrangements. On “Illuminated”, Lindsay gently croons over a bizarrely tart half-step, while “Ultra Privileged”’s swelling winds and tribal percussion are a far cry from DNA’s raw affront on the ears. It is, as ever, an unapologetic pursuit of new musical forms which keeps Lindsay’s art utterly compelling, whether it be soothing or unsettling.